*Area, Population and Density rankings refer to Lyndon’s relative position among Vermont’s 255 civic entities (9 cities, 242 towns, 4 gores and grants). Complete rankings are here. Chartered to Dr. Johnathan Arnold and 53 others, many of whom served in Rhode Island regiments during the Revolution. 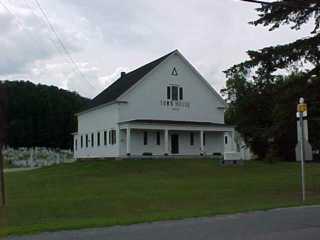 The town is named for the Doctor’s elder son, Josiah Lyndon Arnold, who was fifteen at the time of the charter. Josiah graduated from Dartmouth, then studied law in Providence. He apparently never practiced, becoming instead a teacher at Brown University. He returned to Vermont after his father’s death in 1792, where he himself died very suddenly in 1796, at the age of thirty-one. 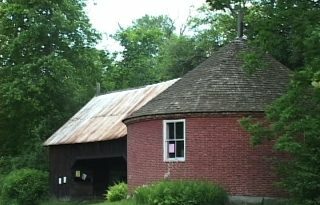 The first published poetry written by a Vermonter was written by Josiah, published several years after his death; most of the verse takes Vermont’s countryside as its subject. The Post Office originally spelled the name Lindon, taking several years to correct the mistake. 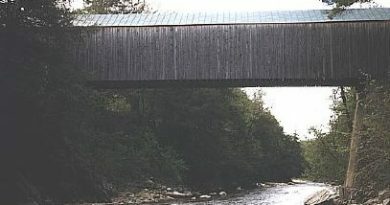 Click Here for a map of all bridges in Caledonia County.